Private Collection. Click for larger image. 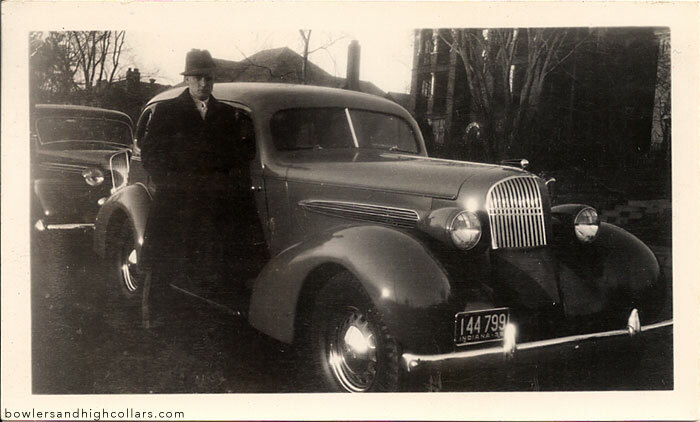 This entry was posted on Tuesday, March 24th, 2015 at 2:48 pm	and tagged with 1930s, 1936, chevy, classic car, fedora, Indiana, pre WWII, USA and posted in Others. You can follow any responses to this entry through the RSS 2.0 feed.